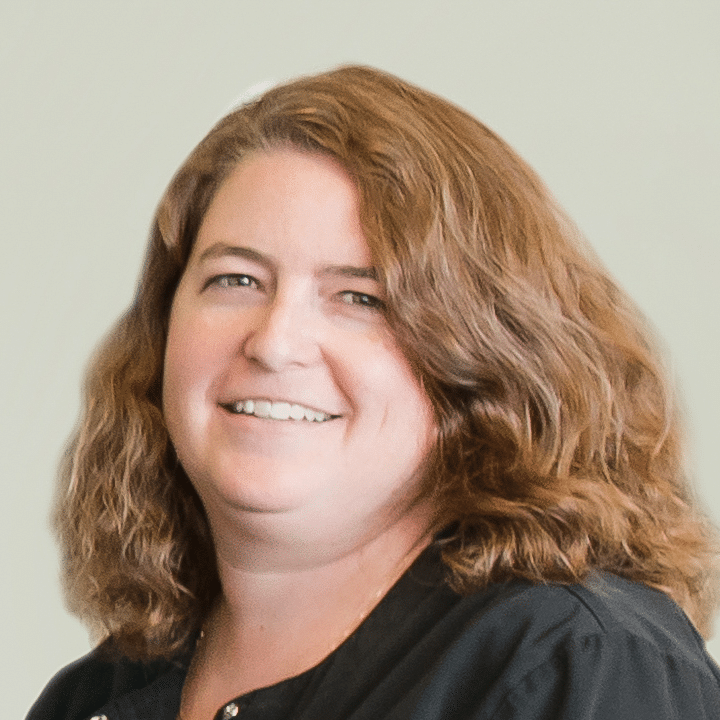 Amy has worked in our practice for over 15 years and is responsible for maintaining patient flow and handling account and insurance issues. She lives in Alamance county with her husband and 3 children. 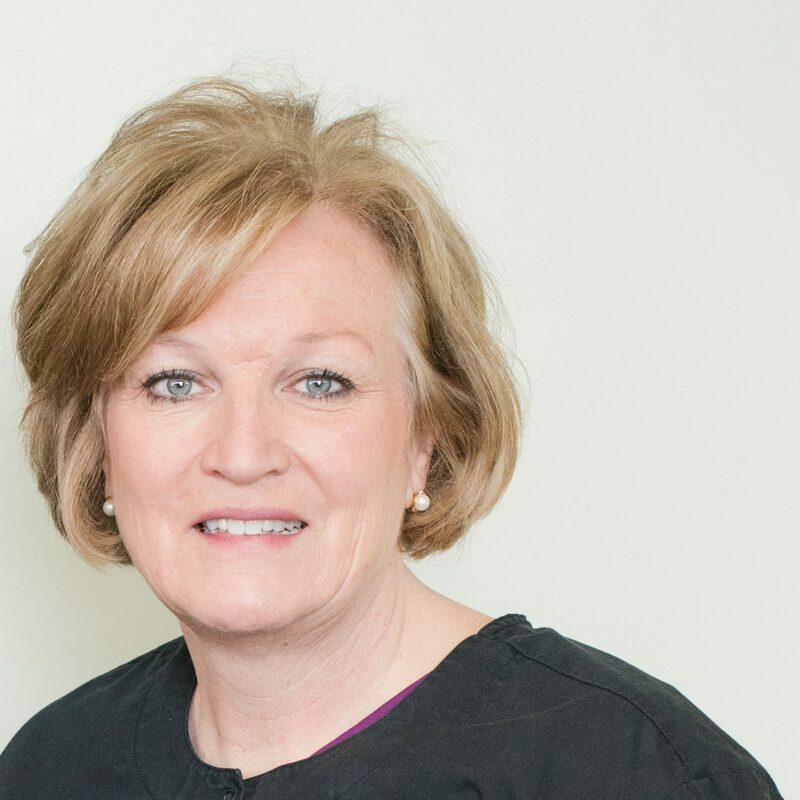 Angela has a degree in both dental assisting and dental hygiene, with experience in periodontal practice from her years at UNC. She has worked with us for over 10 years. Her family lives in Alamance county. 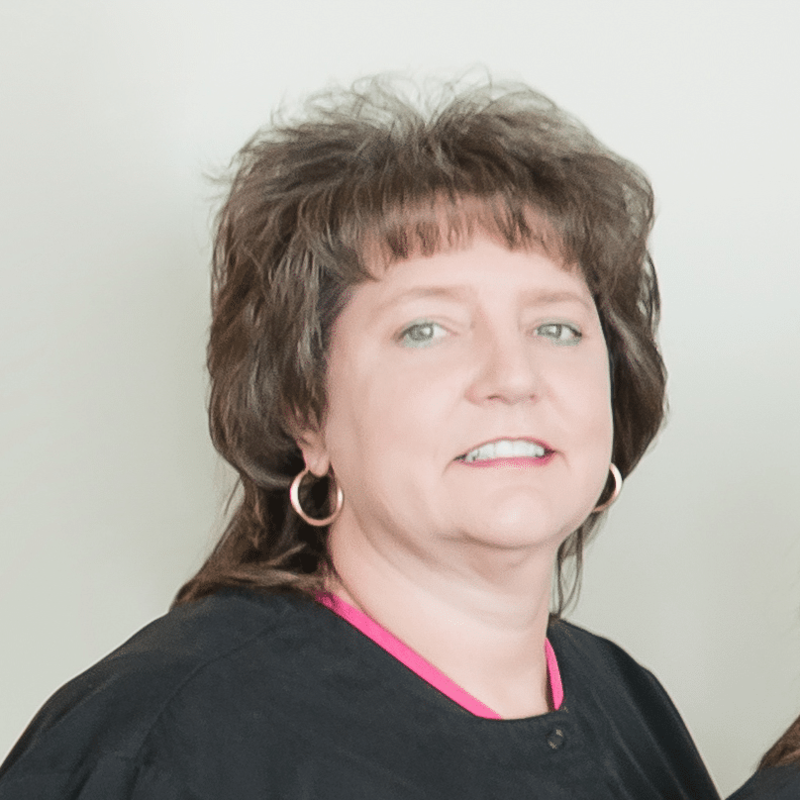 Jennifer received her degree from UNC and has worked in our practice for over 20 years. She and her family live in Alamance county. Ashley came to our practice almost 2 years ago, but with several years of experience. She handles our sterilization and supply needs along with chair side assisting duties. She and her family live in Guilford county. Sara is our chair side assistant. She has worked in our office for over 10 years. She and her family live in Guilford County. Kim’s will likely be the first face you see at our office and often the first voice as well. She has worked with us for over 10 years. She and her family live in Mebane. 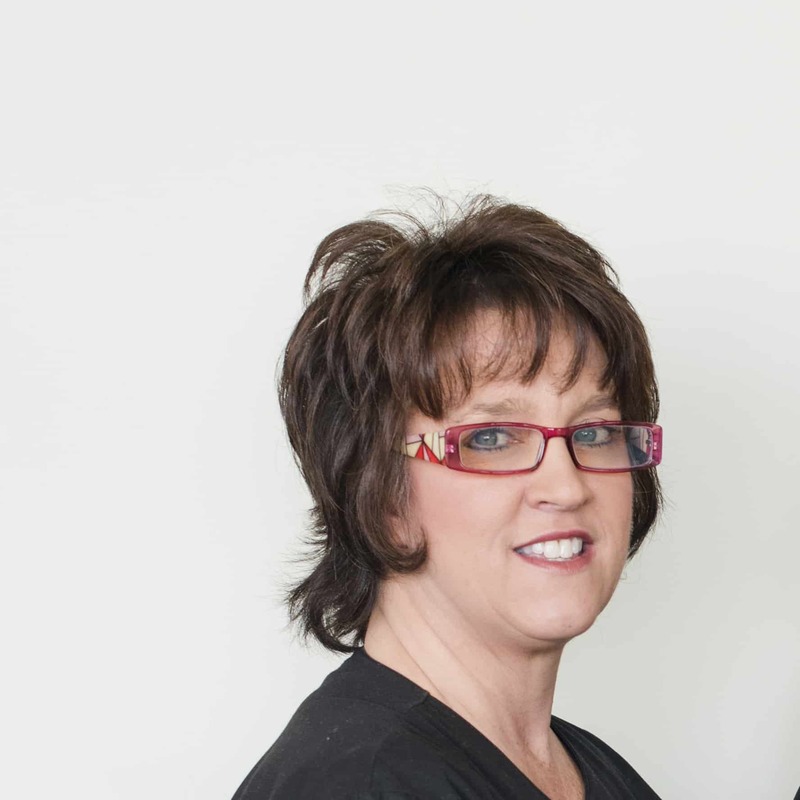 Our staff is well-trained in infection control, HIPPA security, and dental treatment. I couldn’t do without any of them as they are the oil that keeps our practice running smoothly. 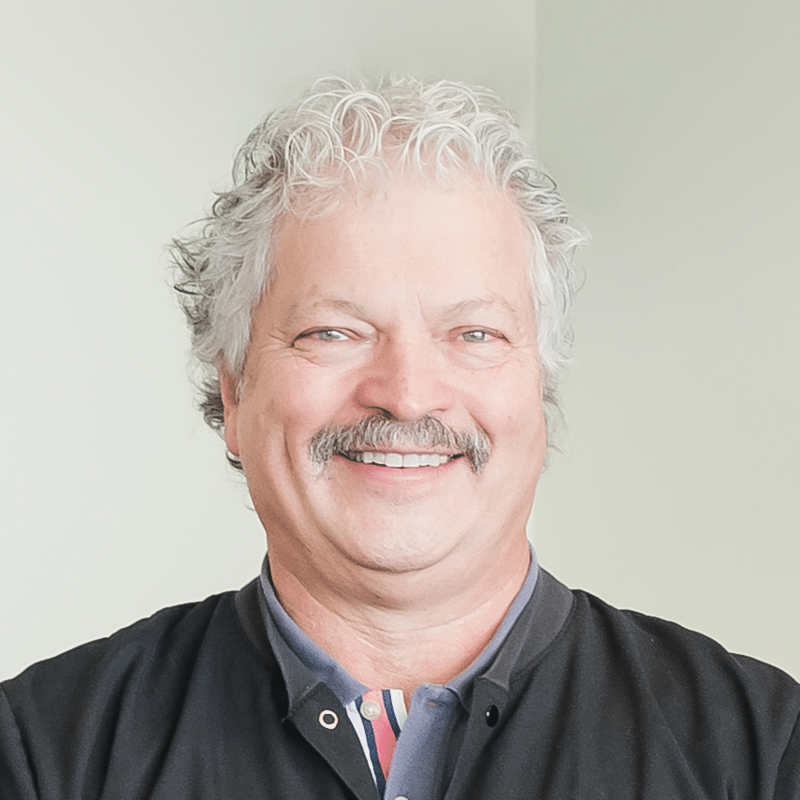 Dr. Blankenship received his undergraduate degree from Wake Forest University and his Doctor of Dental Surgery degree from the University of North Carolina at Chapel Hill. He is a member of the American Dental Association, the North Carolina Dental Society, and the Alamance-Caswell Dental Society. He is married with two children and lives in the Hawfields Community. 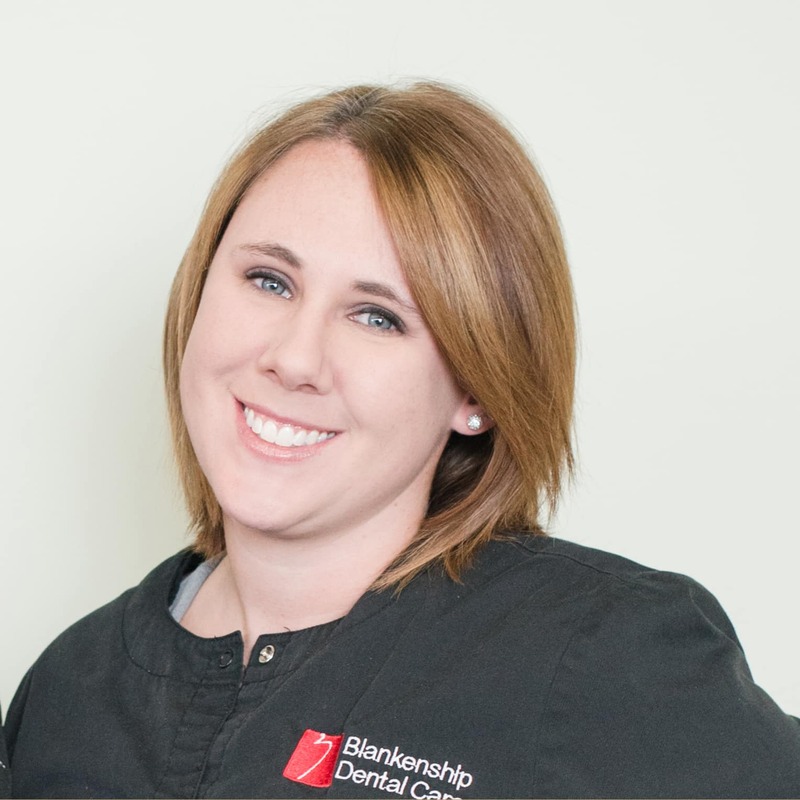 Over the years, Dr. Blankenship has been very active in our community. He served two terms as president of the Mebane Kiwanis Club, is a past-president of the Alamance-Caswell Dental Society, and coached in recreation sports for many years. Dr. Blankenship enjoys golf and is an avid classic mustang enthusiast. We are committed to patient care and satisfaction. We are ALWAYS accepting new patients. 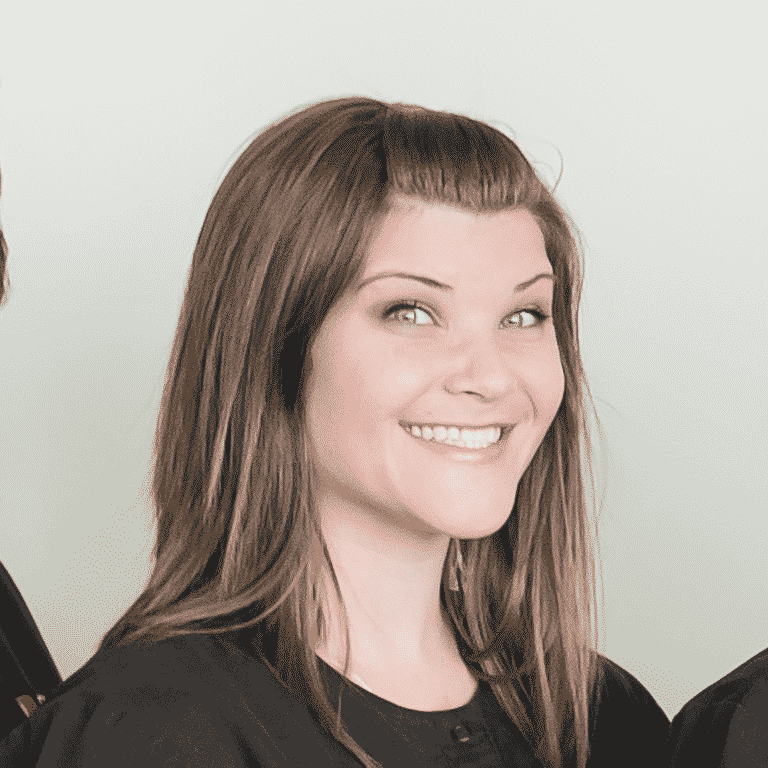 Stop by our office to meet our wonderful staff. Copyright Mike C Blankenship DDS 2017.